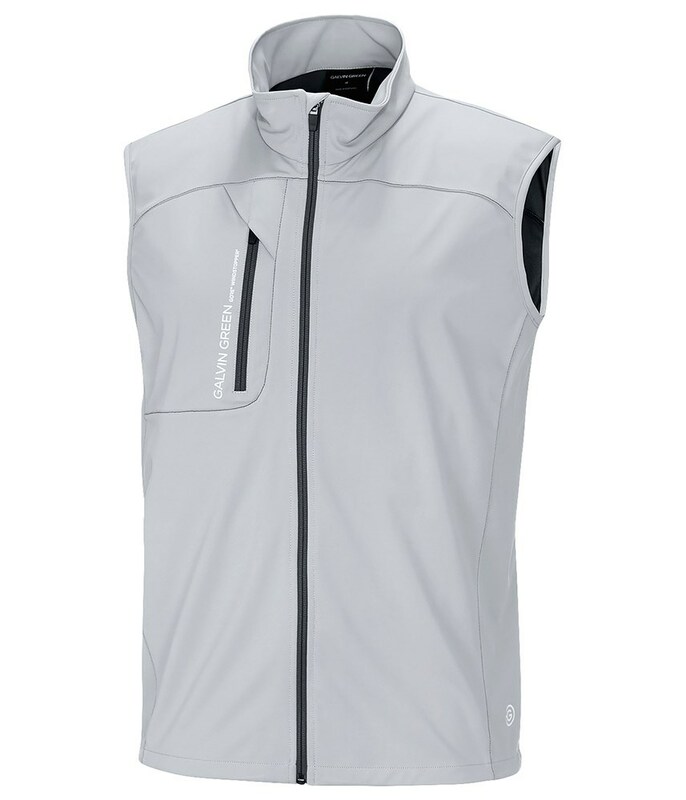 The Galvin Green Burton GORE WINDSTOPPER Gilet has been made to keep the chill off and enhance playability when the weather gets cold. By using GORE’s WINDSTOPPER fabric the Burton has an athletic fit for greater mobility and comfort while out in the cold. It is fully windproof and water-repellent as well as highly breathable and moisture-wicking for the ultimate all round performance. The high neck design is perfect for keeping the cold out and comfortable to play in when the zip is fully up. 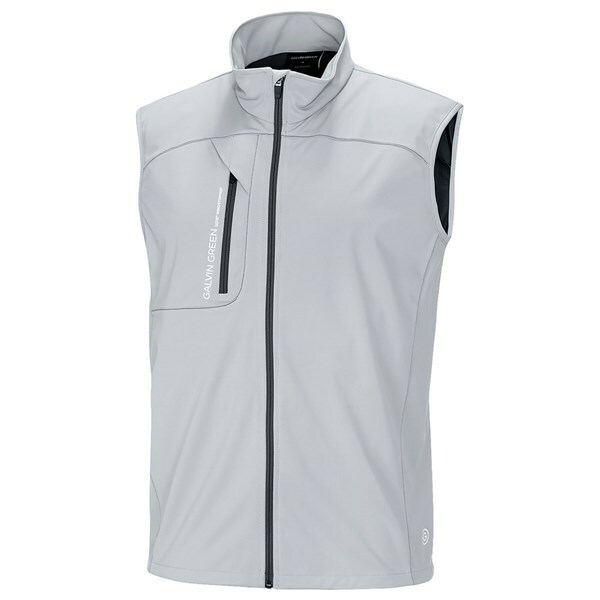 For secure storage Galvin Green have also added a chest pocket.